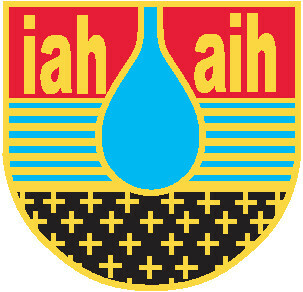 Note that Editors’ Choice articles are also highlighted on the International Association of Hydrogeologists’ (IAH) website https://iah.org/hydrogeology-journal/hj-editors-choice-articles, on the Springer Nature website for Hydrogeology Journalhttp://www.springer.com/hydrogeologyjournal, and in the IAH News and Information magazine. 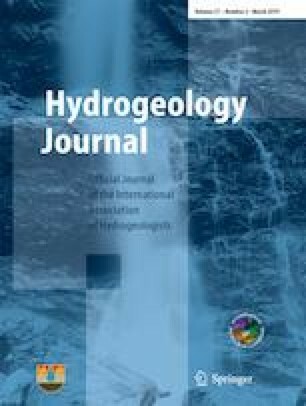 Five articles published in Hydrogeology Journal (HJ) are selected as highlights of each publishing year. The 2018 Editors’ Choice articles have been selected by our editorial team: Martin Appold, Jean-Christophe Comte, Jean-Michel Lemieux, Rui Ma, Liz Screaton, Maria-Theresia Schafmeister and Cliff Voss. The editors selected five articles that they especially liked for a variety of reasons from among the ∼200 articles that appeared in the 2018 issues. These exceptional articles (listed in Table 1) are distinguished by a variety of positive attributes including: outstanding science, innovative approach, potentially important conclusions, interesting field area or phenomenon, unusual topic, political/social/historical/philosophical interest, and so on. The HJ editors believe that readers will find these articles to be especially interesting and valuable. Do enjoy reading them again. Congratulations to all of these distinguished authors!